The online store "Ardeur Shop" at www.ardeurshop.com is fraudulent. Online users are advised to stay away from the fraudulent website, also called "Tools & Hardware," which claims to sell power and automotive tools. 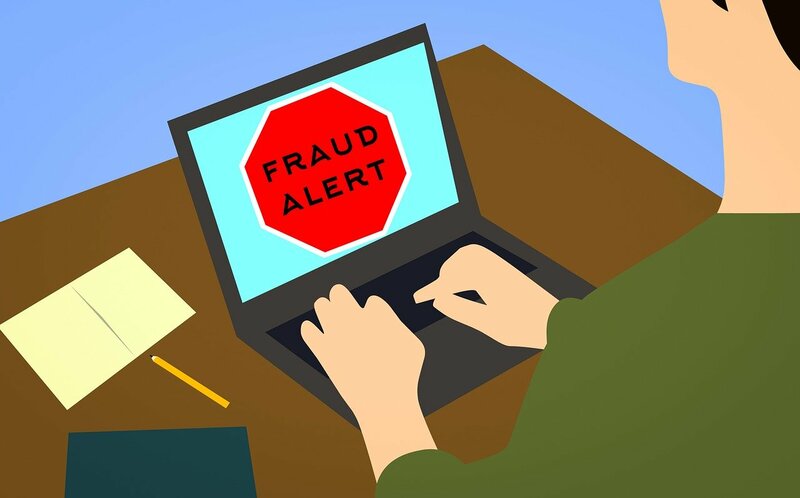 This is because those who shop from the fake online store, run the risk of their personal, credit card and other payment processing information getting stolen by cyber-criminals and used fraudulently. They also run the risk of receiving counterfeit goods, or poor quality goods that look nothing like what was advertised. the site you mentioned cheated me. It took me 86 euro from my debit card and it did not send me anything. She also closed the site and opened another one with another address.